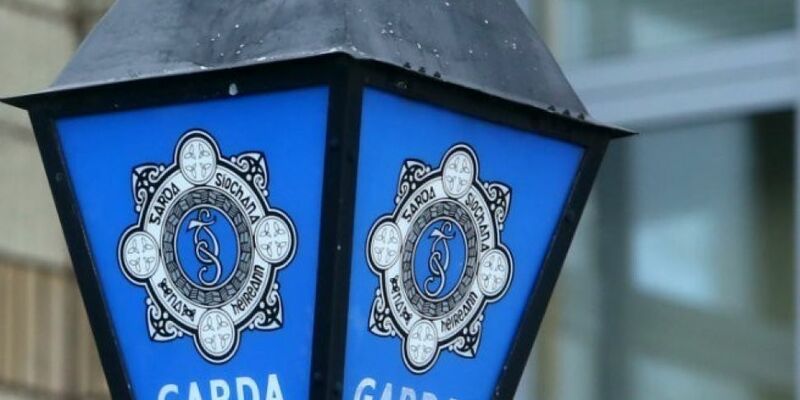 A woman in her late-sixties has died in a car crash in County Limerick. Gardaí said the woman was the driver a car that veered off the road and mounted a ditch in Ardpatrick, Kilmallock at 3:30pm this afternoon. Two girls, aged seven and 16-years-old, were also in the car. They received minor injuries and were taken to University Hospital Limerick for examination. The woman’s body was removed from the scene to the same hospital, where a post-mortem will take place. The road was closed for forensic examination this afternoon. It has since reopened.